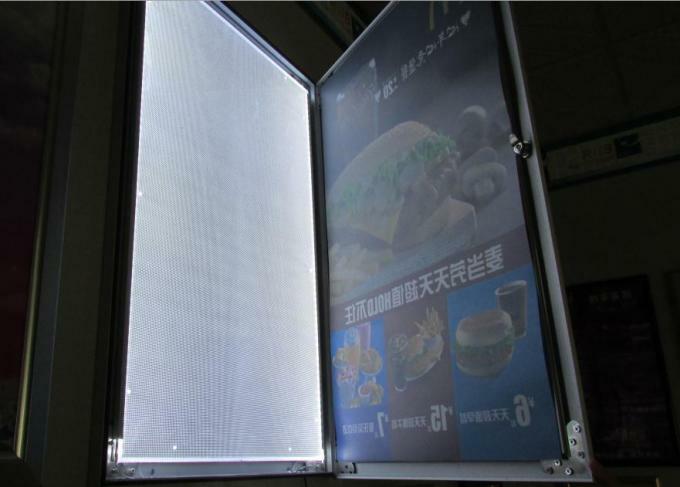 The Outdoor frame sign box is designed for security, making it great for busy public areas where vandalism or tampering may be an issue. 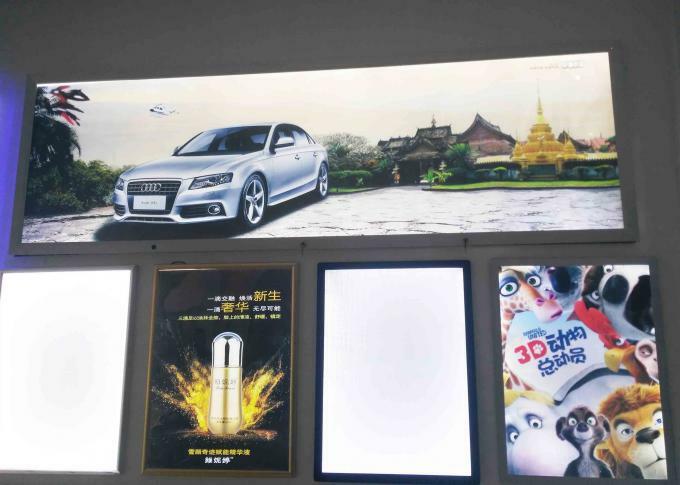 It features a swing door and rubber gasket that prevents moisture entering the lightbox, but is still very popular as an indoor advertising light box due to the robust frame, dual locks and polycarbonate face. The frame is just 36mm thick so it looks great and doesn’t intrude into the space in which it is installed. But it still manages smooth and even illumination with light readings of up to 2000lux. 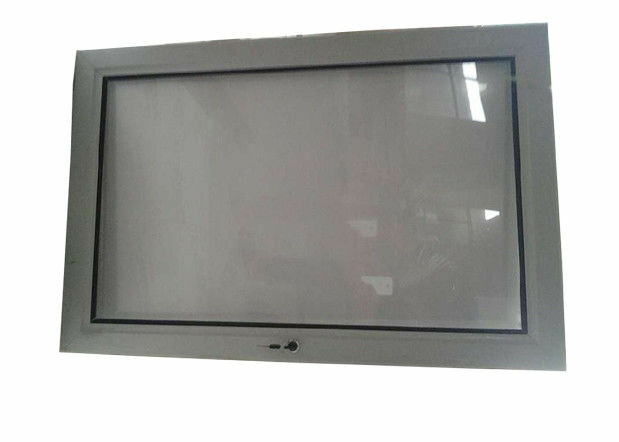 · Power supply: Internal power supply or external power supply depend on the size.